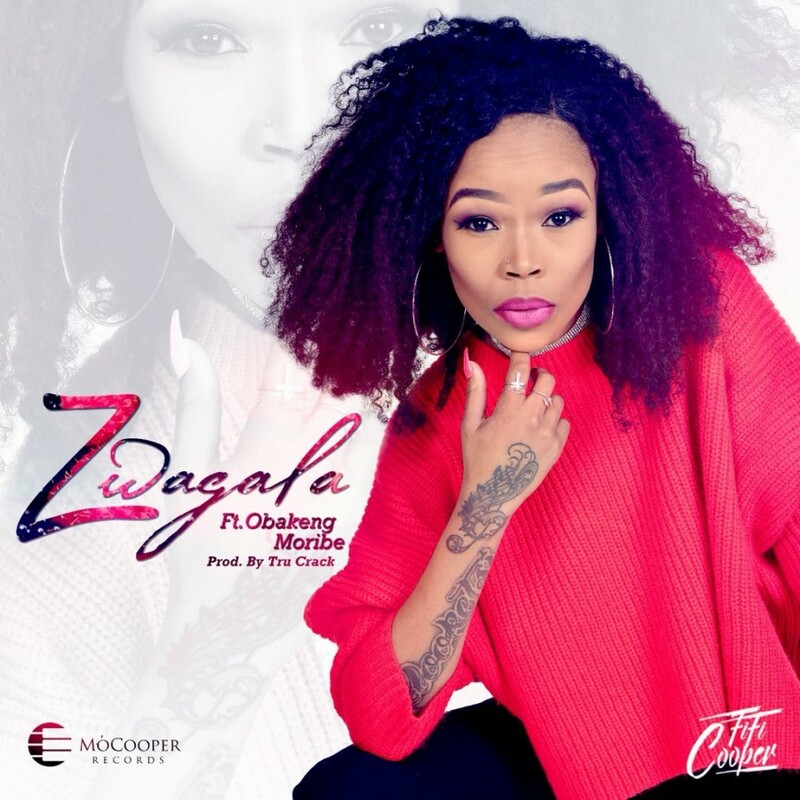 Last week Fifi Cooper dropped off her latest single called Zwagala that features Obakeng Mothelesi for the assist. The new song finds her pretty much showing off her singing abilities that are soon followed by her bars that talk about her having a good time with her mates. The song carries a goof feel and really reveals her determination to get back into the front-line.